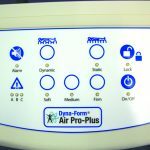 The Dyna-Form® Air Pro-Plus mattress is part of the latest developed, dynamic mattress replacement systems available from DHG. 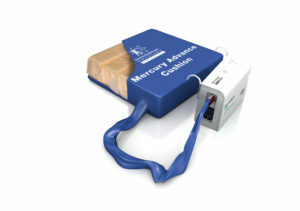 This modern technology actually comes equipped with a true fault diagnostic system. 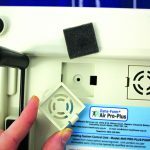 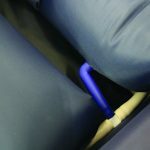 The sleek pump design provides ease of use to any carer, whilst removing the “risk” of inappropriately selecting the wrong pressure setting. 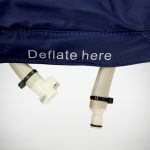 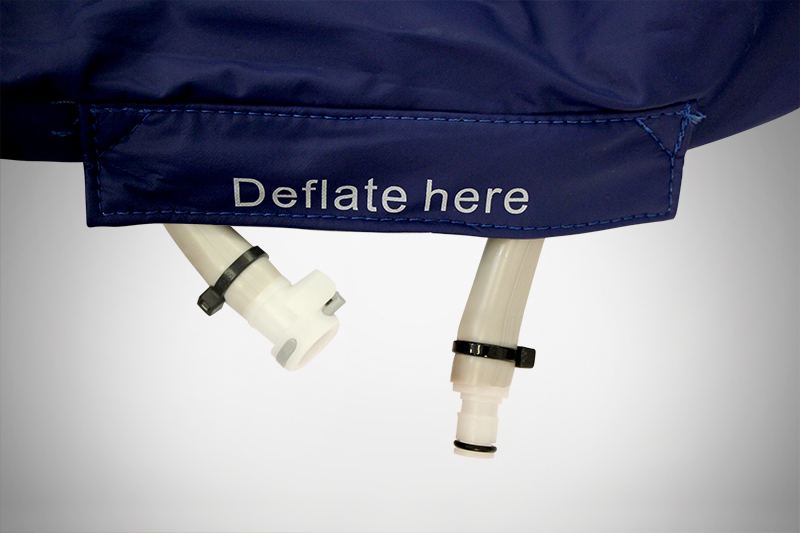 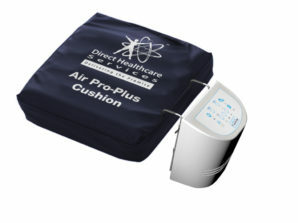 It’s pressure adjustment system, deemed suitable for patients up to and including 28 stone / 178kg and that of Very High Risk of pressure ulcer development, ensures that this product is suited to that of any health or homecare environment. 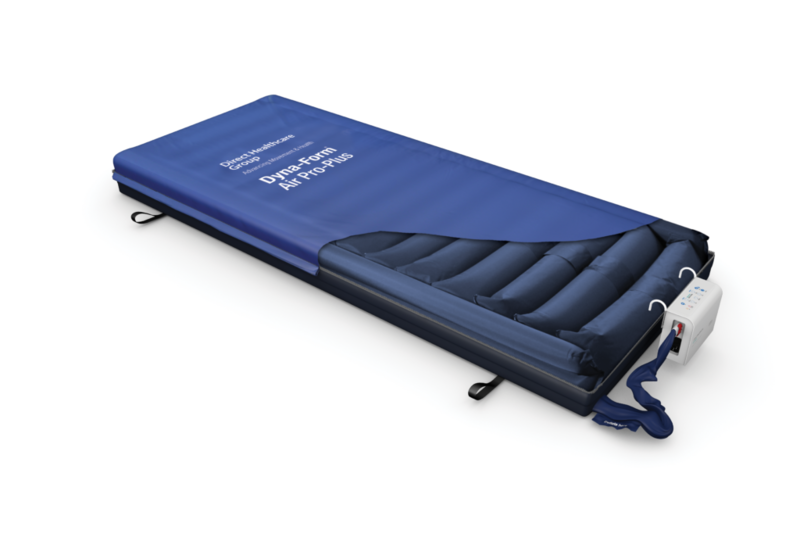 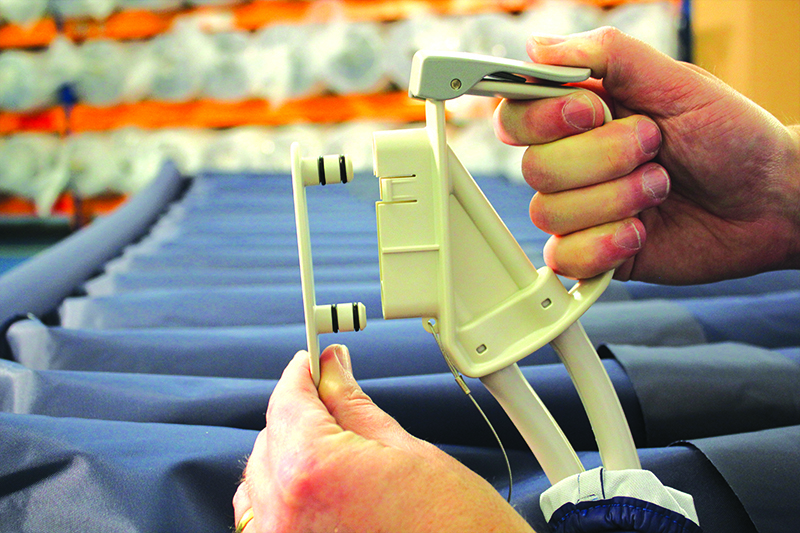 The side formers, which remain constantly inflated throughout operation, provide ultimate stability for the patient and carer at time of transfer. 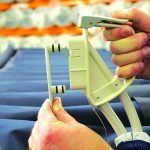 With a reliable cycle time of ten minutes, the utmost consideration towards pressure ulcer management is achieved, therefore minimising patient nausea. 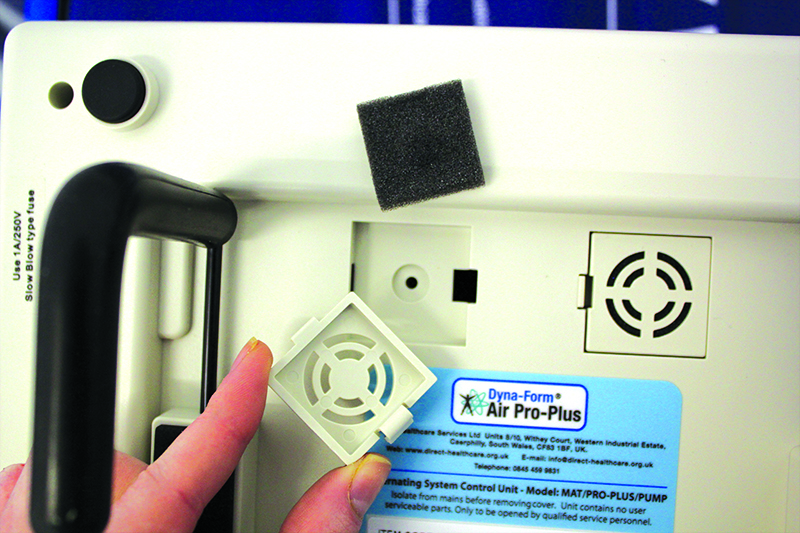 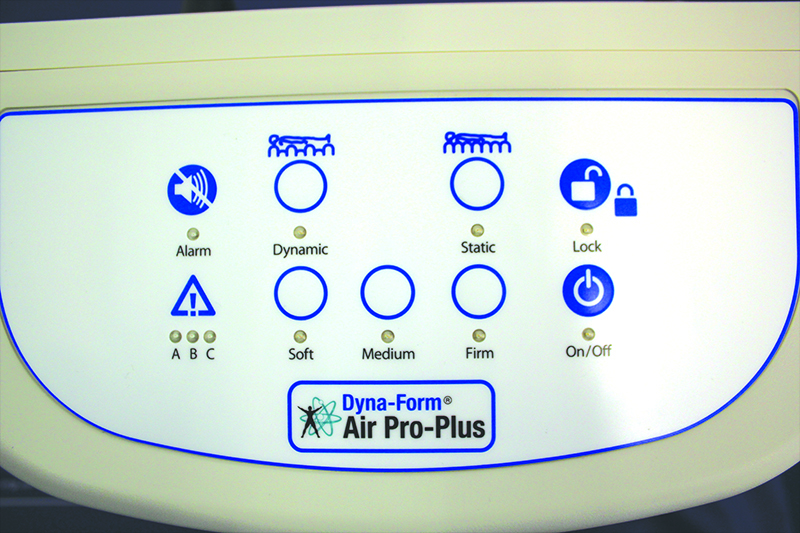 Dyna-Form® Air Pro-Plus power unit is proven to be one of the quietest systems in its class, for maximum patient tranquillity. 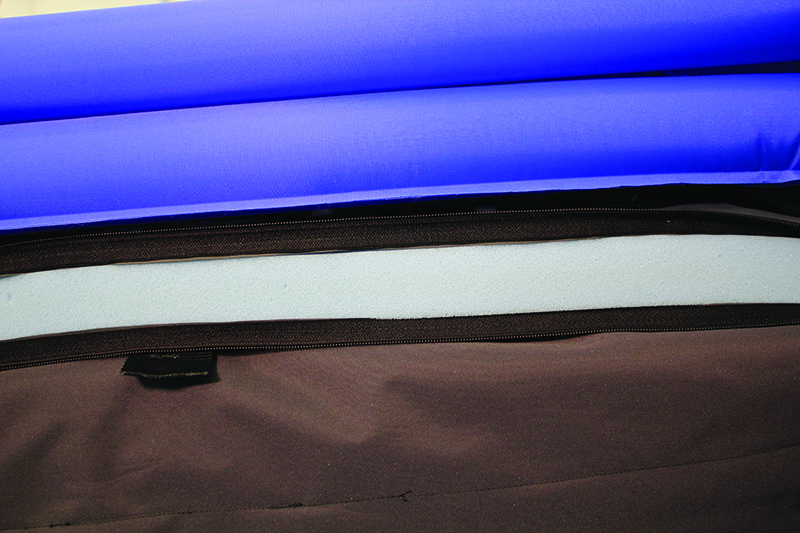 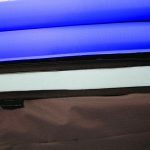 The Dartex mattress cover, comprising of the best quality, high frequency welded, multi stretch, and vapour permeable fabric adheres to the strictest infection control policies. 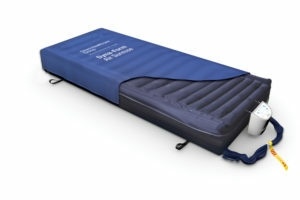 Mattress Cover/ Power Unit to be wiped down with Hypochlorite solution and warm water, appropriately diluted.